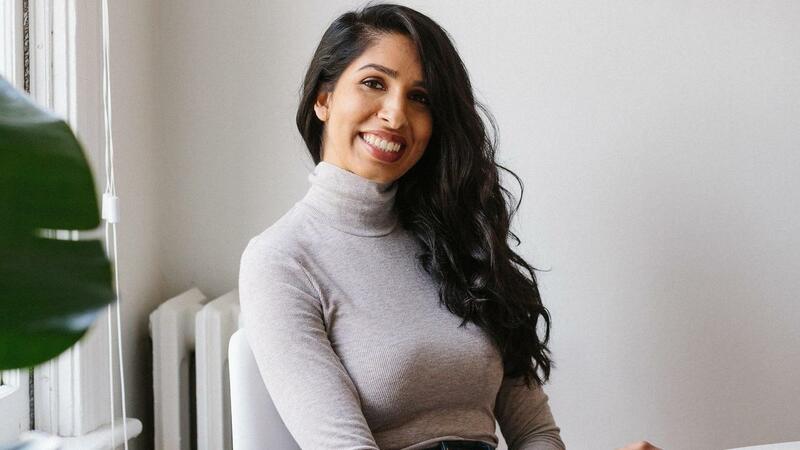 This week we bring you an interview with Zafira Rajan, a communications strategist from Vancouver, Canada who specializes in working with high-impact brands. What makes Zafira a Six Figure Freelancer? "My business sets itself apart by offering three key services that most clients scramble to find several contractors for: copywriting, graphic design and high-level communications strategy. In order to bring a full project together, I'm able to seamlessly move between all these fields to deliver high-quality content for my clients, while being a single point of contact who can critically analyze every angle, execute and evaluate. As a result, the one thing my clients constantly tell me is this: "you make my life so much easier!"" How long have you been in business and what inspired you to start you business? I've been an entrepreneur for three years, but dived into being a full-time freelancer in January 2017. I never thought I would end up running my own business! What started out as small side projects blossomed into a strong referral network that paved the way for me to success. 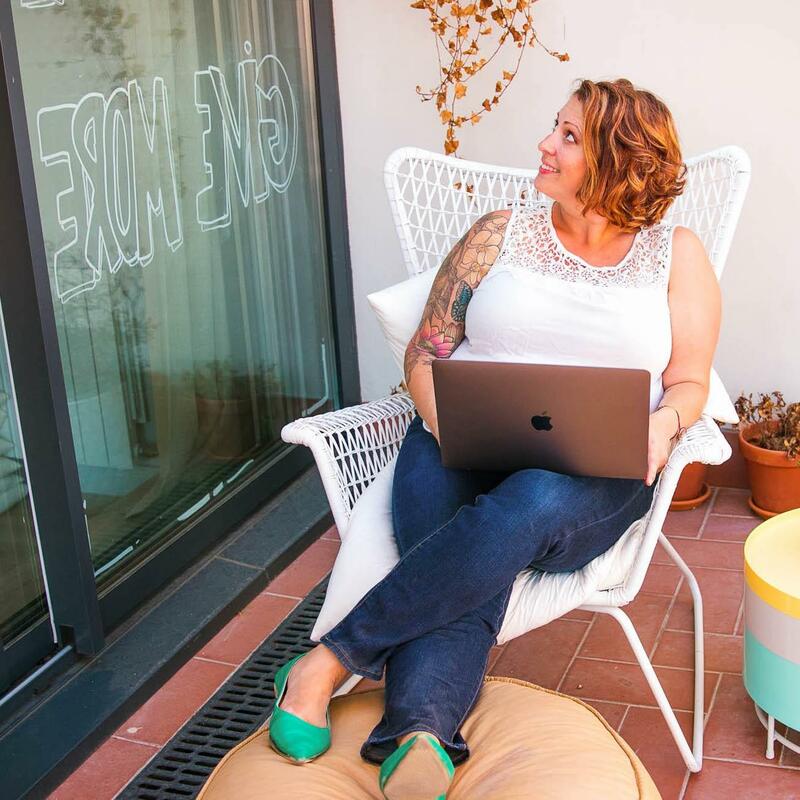 I always knew the 9-5 life wasn't for me and once I started freelancing full-time, it became clear very quickly that I'd made the right choice. If you came from a corporate job, how did you deal with the fear of leaving a stable paycheck? Having consistent income was always something I needed - until I realized that I would be happier being my own boss! I started by scaling back my full-time job to a part-time, one year contract in the same organization that would still benefit my career. That was my commitment to myself: to use that one year to build up my portfolio and client list while bringing in a stable income. By the time the contract ended, I was well-positioned to take on running my business full-time. What is you favorite book, blog, podcast or other resource and why? I'm a huge fan of The Copywriter Club podcast! If you write any kind of copy, it's a fantastic resource for learning more about how other copywriters structure their business, deal with clients and achieve success. What business tool or online software could you not live without? What makes it easy to run your business? What do you like most about running your own business? Being able to work from home and manage my own time are the biggest perks for me! I am an introvert by nature, so I couldn't ask for more - going into an office everyday drained me and now, I've never been so energized! It's also a huge gift to be able to make the most of my time, and work when it's productive for me. What's next for your business? What do you have planned for the next year, or what big goals are you tracking on? I'm working on rolling out some new copywriting, design and strategy packages this summer! After one year of running my business full-time, I finally have a better idea of the problems my clients need help tackling with, and I'm excited to design new services that will help them where it counts. Zafira is a copywriter, graphic designer and communications strategist in Vancouver, Canada with roots in Kenya and bits of her heart in Sweden. When she's not writing copy, she's probably watering her growing collection of plants or curled up with a book and her Labrador husky, Mars. 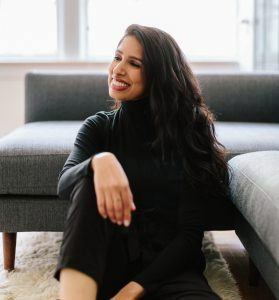 Connect with Zafira: https://www.zafirarajan.com Instagram: @zafira.rajan/ Facebook: zafirarajancreative Special offer: The Copy Cleanse at $289, only for the month of May!